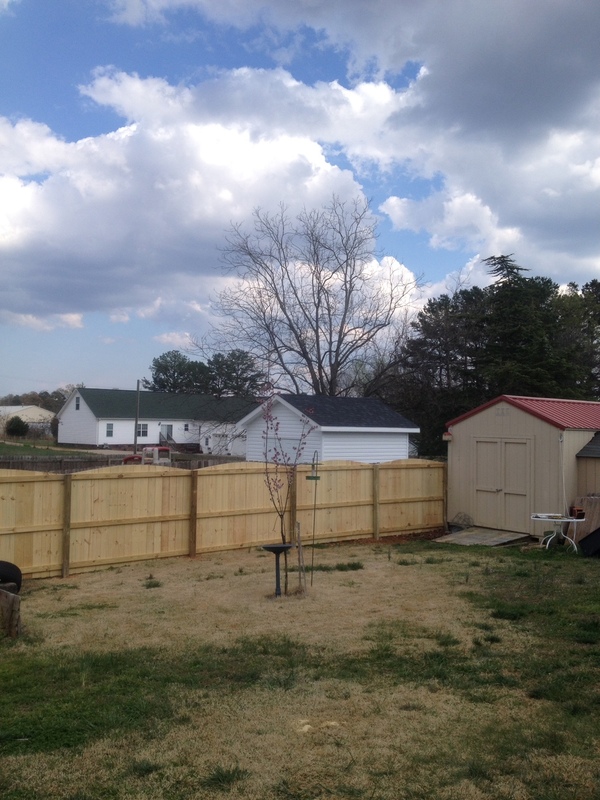 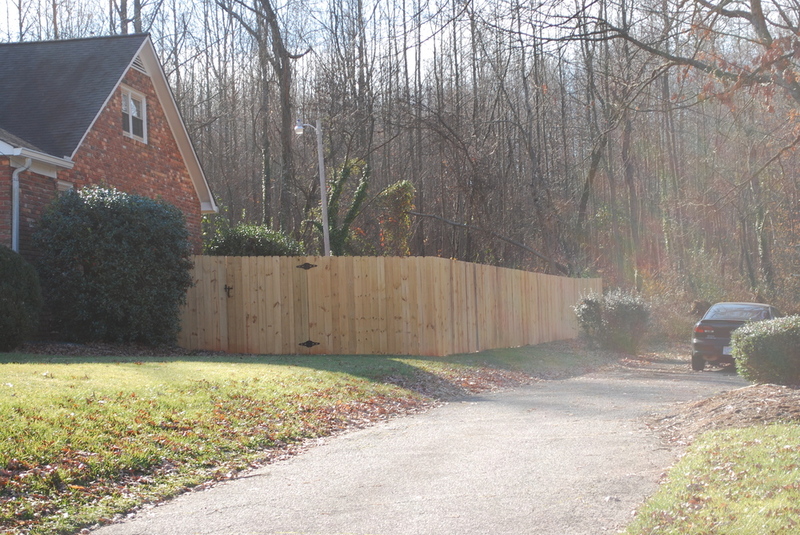 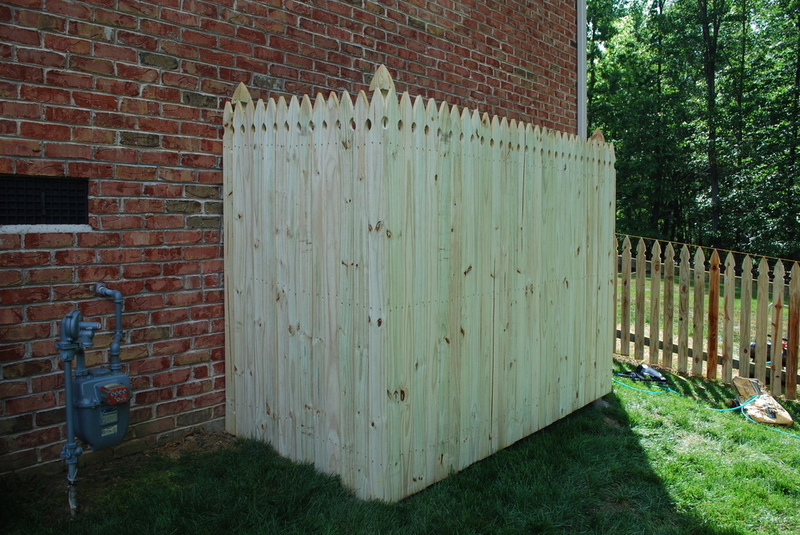 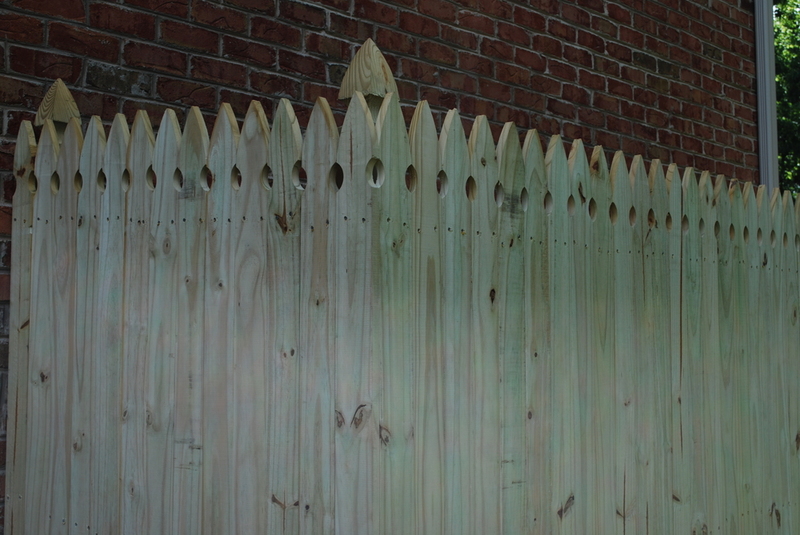 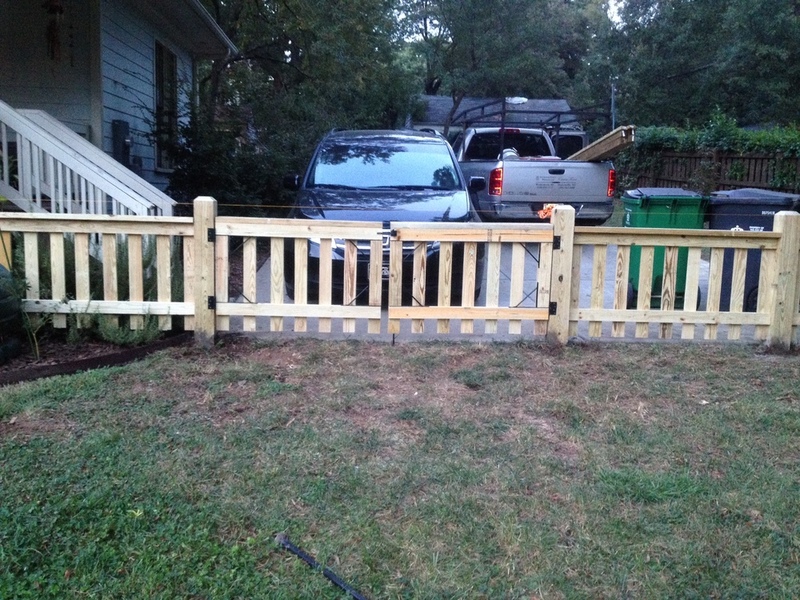 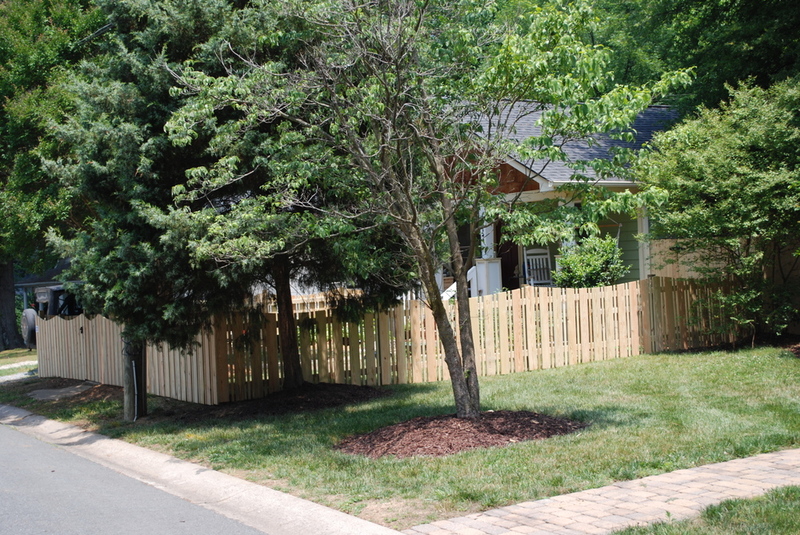 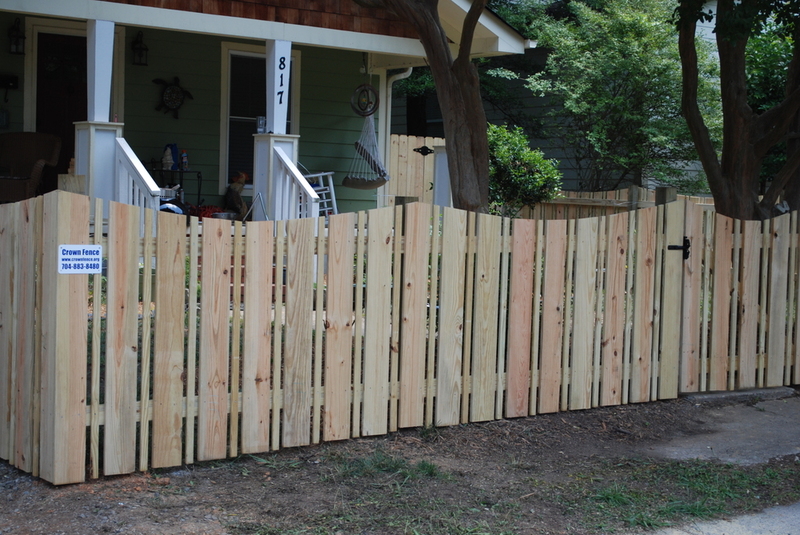 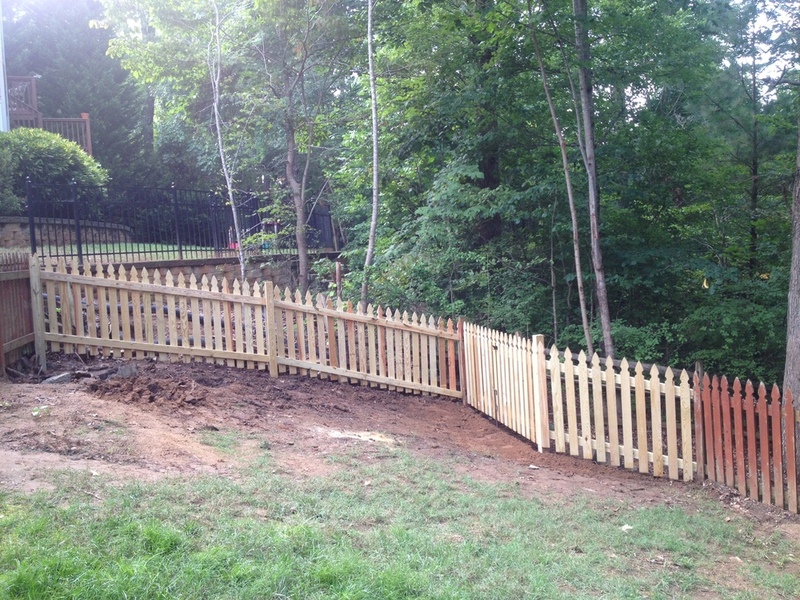 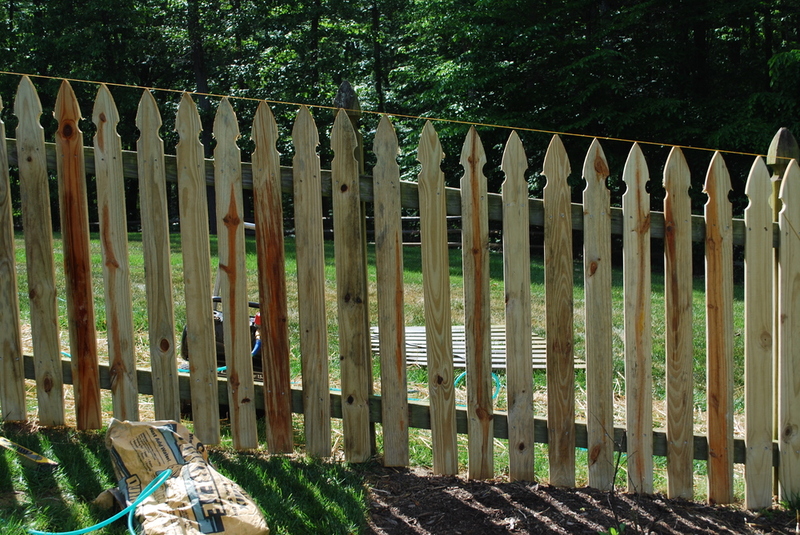 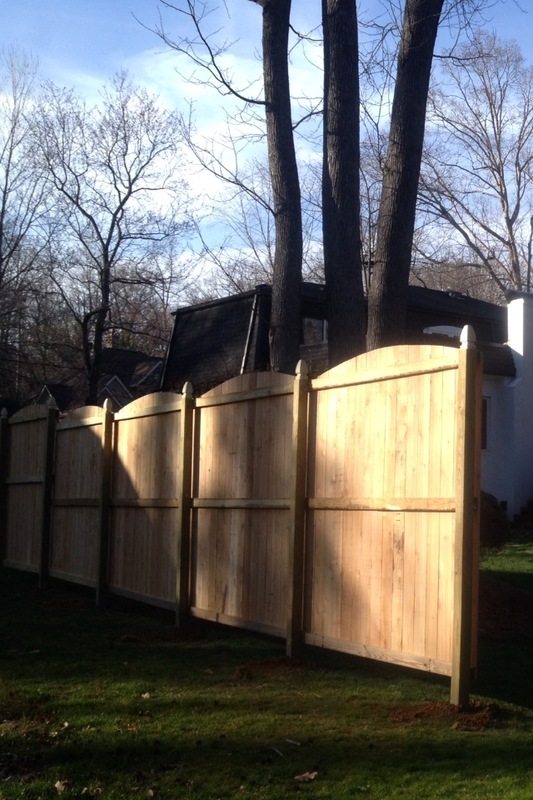 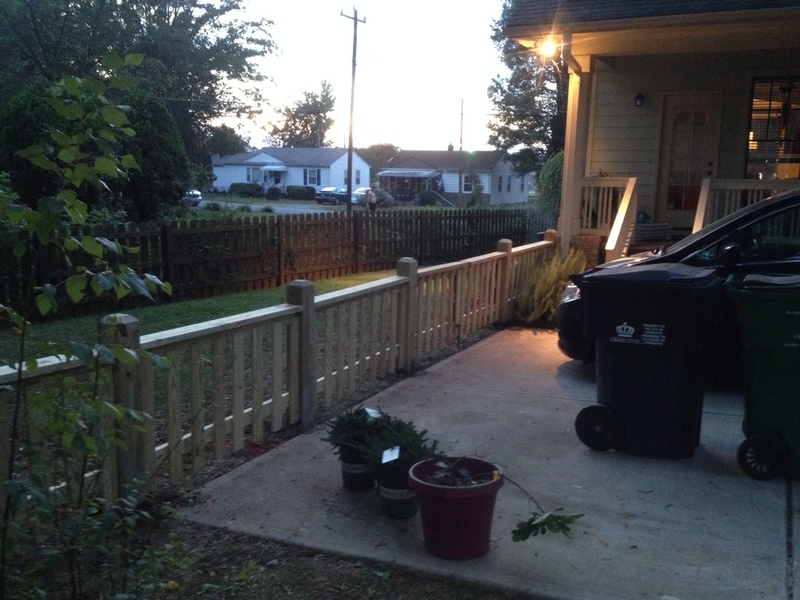 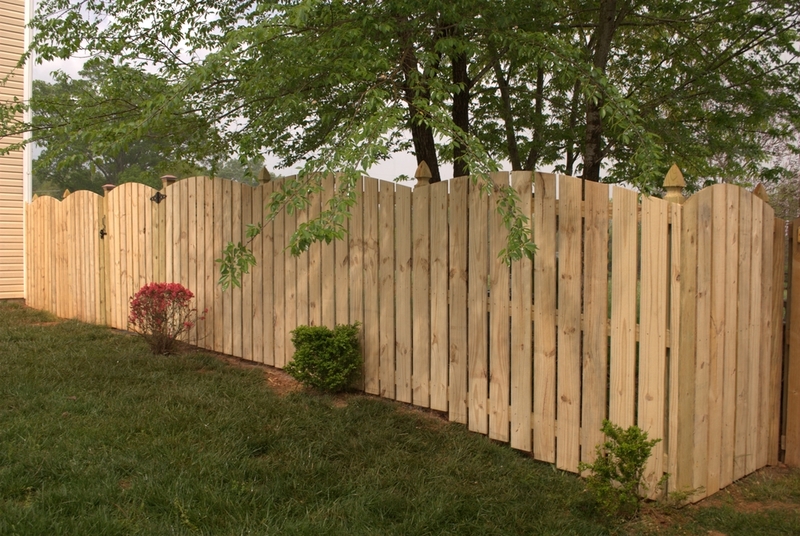 We build wood fences in all styles, sizes and types of wood. 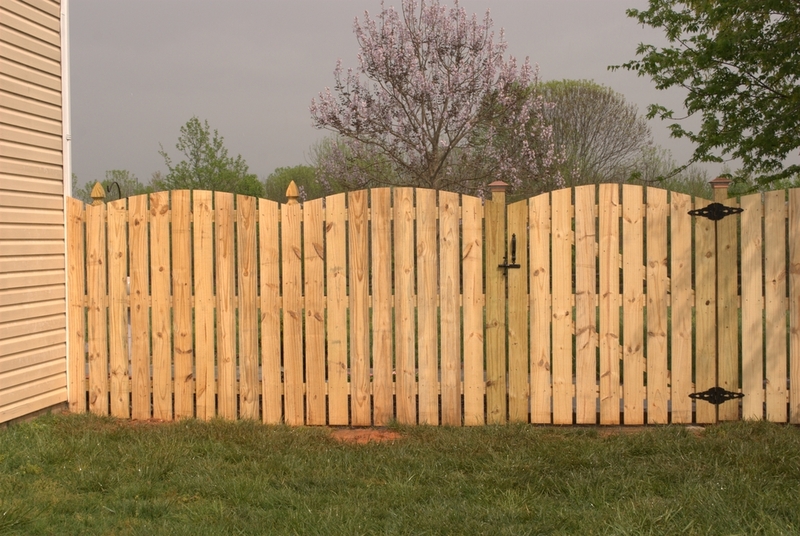 Each fence and gate is custom built onsite for your job, We can add welded wire for pet containment, decorative cuts and accents, double pickets, scallops, decorative caps, etc. 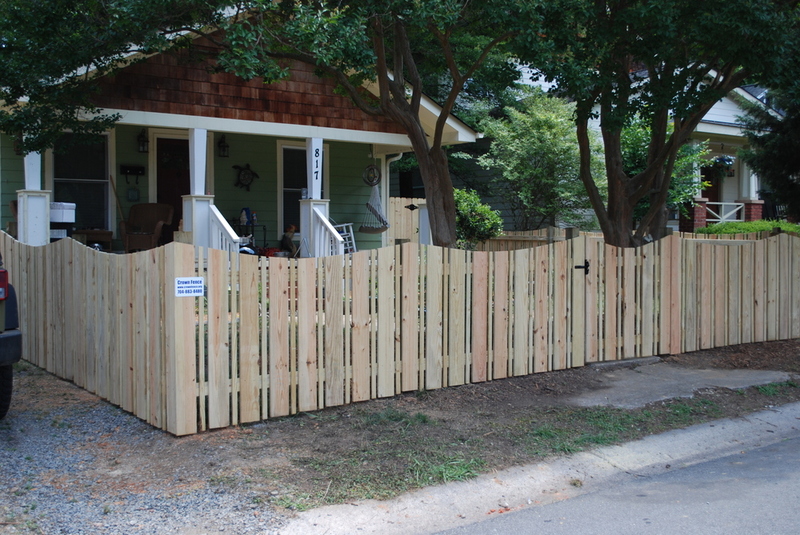 Matching gates of all shapes and sizes are no problem at all.